CMLS# 3409621: Completely wooded tract with nice hardwoods with some scattered pines. The topography is level to gently sloping. Approximately 376 feet of road frontage. 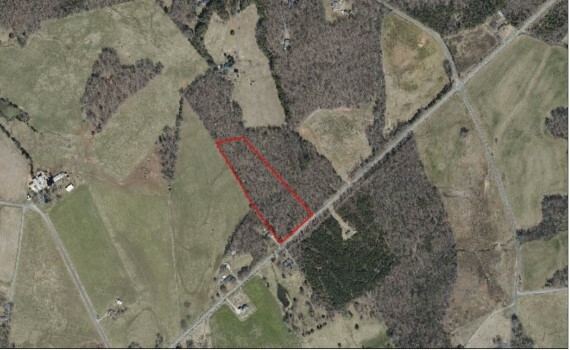 Can be combined with neighboring tax parcel 04309006H (6.904 acres) totaling 13.8 acres. Directions: Located on NC Hwy 200 between Dwight Starnes Rd. and Nesbit Rd.